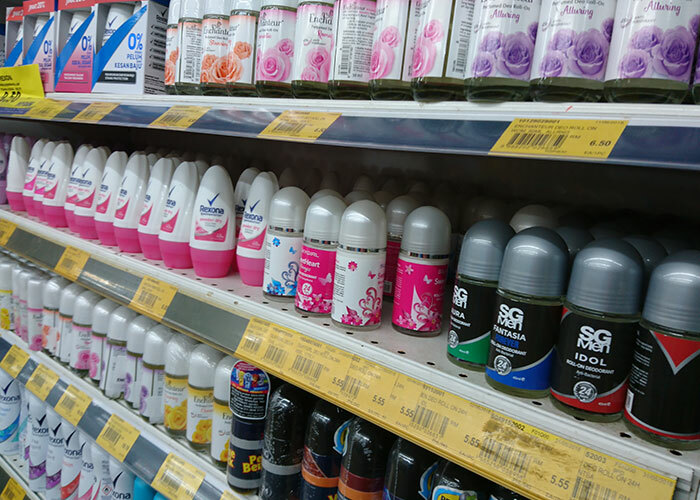 Challenges given in scope:–Controlling the inventory & Bundling of the products in festive season and was a huge problem for one of our clients who deal in high-end deodorants with more than 100 SKU. In festive season the client observes a sales spike by 200% spike in sales. It allowed the buyer to make their own box of 4 or 6 Deodorants out of 100 fragrances, available at good discounts. We Successfully reduced the average inventory turnaround time from 45 days per bottle to 22 days per bottle AND 100 % Fulfilment. We further blocked the inventory on WMS immediately and updated the stock on the e-com websites. The procedure moved ahead with picking up 4/6 bottles, putting them in the box, packing the box with a new barcode, applying the discount and dispatching it to the client along with an update of the same to the client. On the basis of spikes and some SKU which were in huge demand, we assisted the client in identifying the most in-demand fragrances and per box combinations. This helped the client to invest in the right inventory quantity.